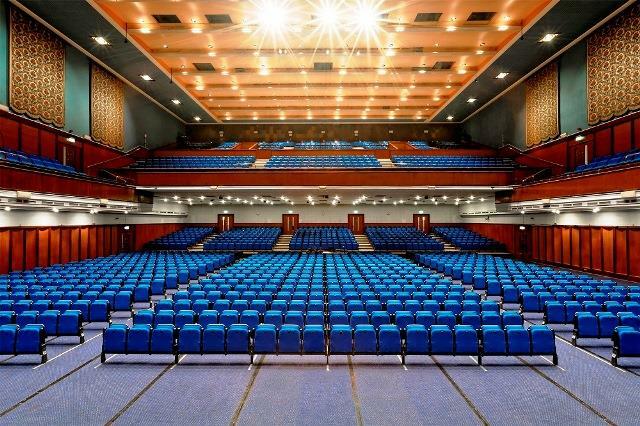 Our Main Auditorium has seen the likes of The Beatles and more recently Mumford and Sons, to name but a few, grace its famous stage, with state-of-the-art technical facilities used for the most unique events you can imagine. 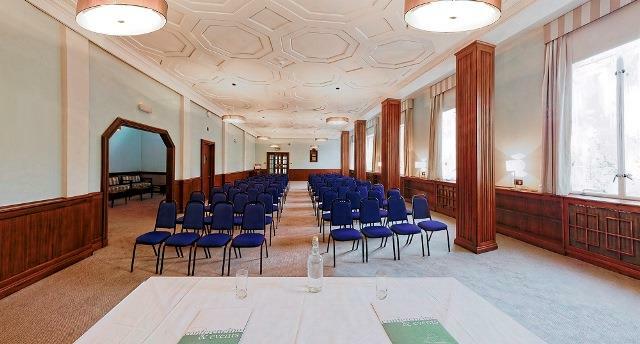 This sits alongside eight other multi-purpose spaces, including small meeting rooms for 2 people, a cafe, bars and our famous Guildhall Steps - making your arrival that little bit more special. 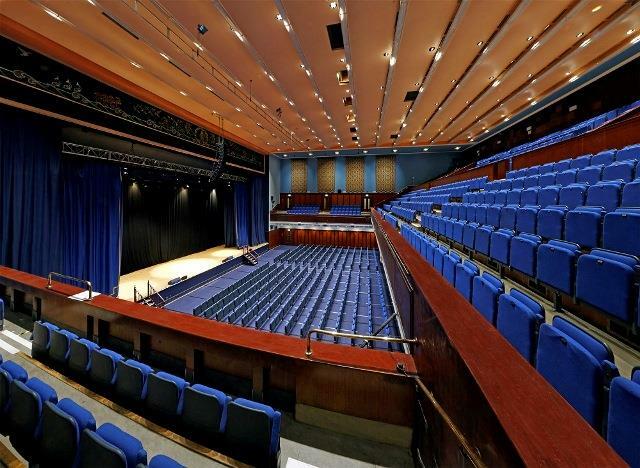 Whether you are planning a meeting, conference, exhibition, reception or dinner; Portsmouth Guildhall offers the best in both corporate and private packages. 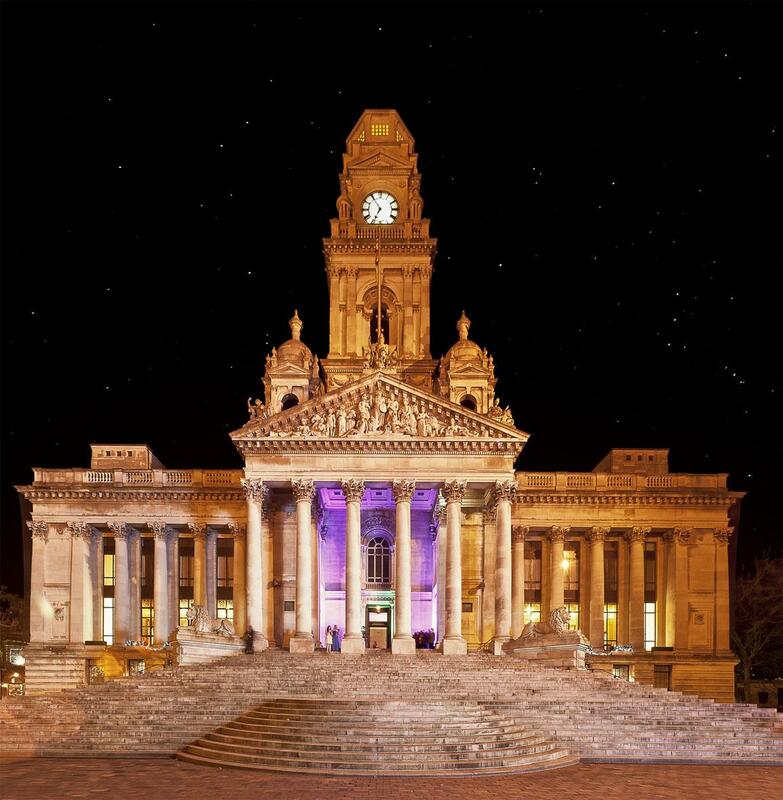 Any of these events will be made more memorable set against the backdrop of the fascinating history and stories that surround Portsmouth Guildhall. Over recent years the building has been transformed into one of Hampshire's leading cultural platforms for the arts, providing an inimitable venue for private and corporate events. 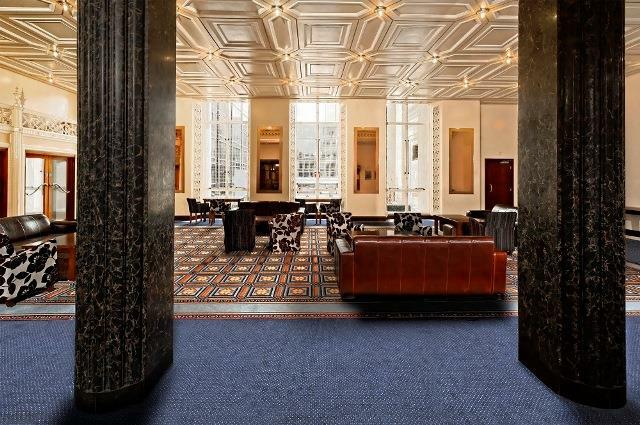 This is the ideal space to have an informal meeting in a comfortable setting. 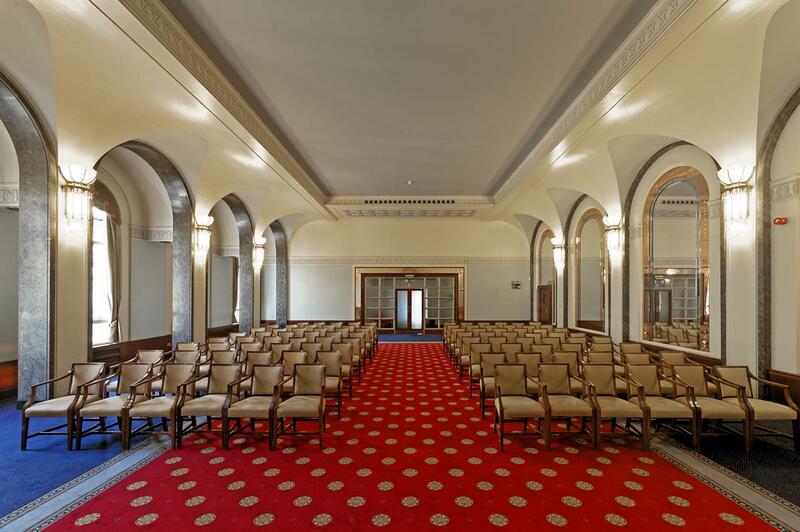 Following a £130,000 investment, the Guildhall Studio is now available for conferences, meetings, dinners and team building for up to 170 delegates seated or 210 standing reception. 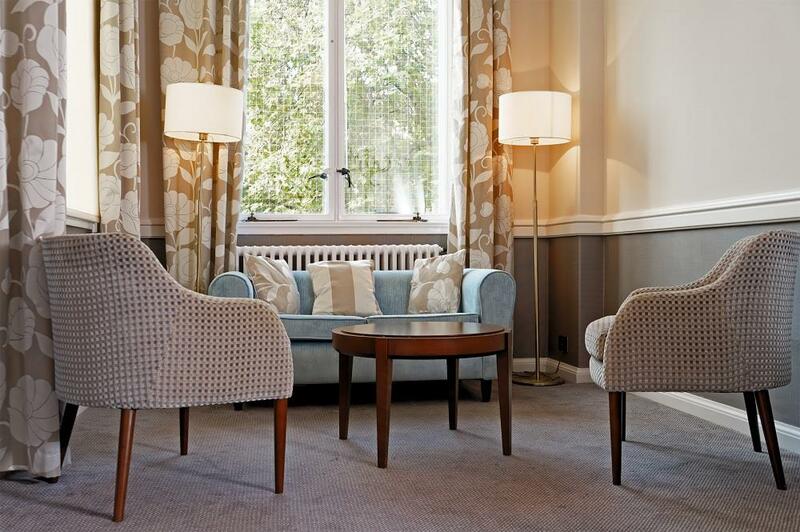 Bathed in natural light, the accessible ground floor Studio benefits from its own entrance, full AV and tech support, highly acclaimed on site catering and can be set in traditional or contemporary formats.